Avantgarde Classics specialise in the sale and acquisition of fine classic and contemporary motor cars. Our aim is to provide the very best examples of classic cars from the 60’s & 70’s along with some interesting machinery from a more recent era. 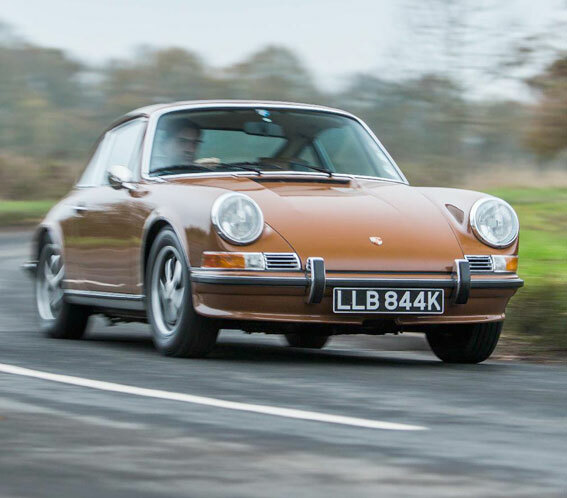 Managing director Jonathan Aucott offers over 25 years of motor trade experience and is perfectly placed in the classic car scene being not just a dealer but also an enthusiast, owner and most importantly a driver of classic cars. This offers unrivaled knowledge within the business and helps us to perfectly understand your requirements. Our vehicles are hand picked to exacting standards and are meticulously prepared prior to hand over. What is useful to note is that we own most of our stock of classic cars which enables us to take trade-ins without having to use third party underwriters. Viewings are strictly by prior appointment only to ensure 100% personal service. *You might be greeted by an answerphone, so please leave a message with your full details and Jonathan will get back to you as soon as he is able.